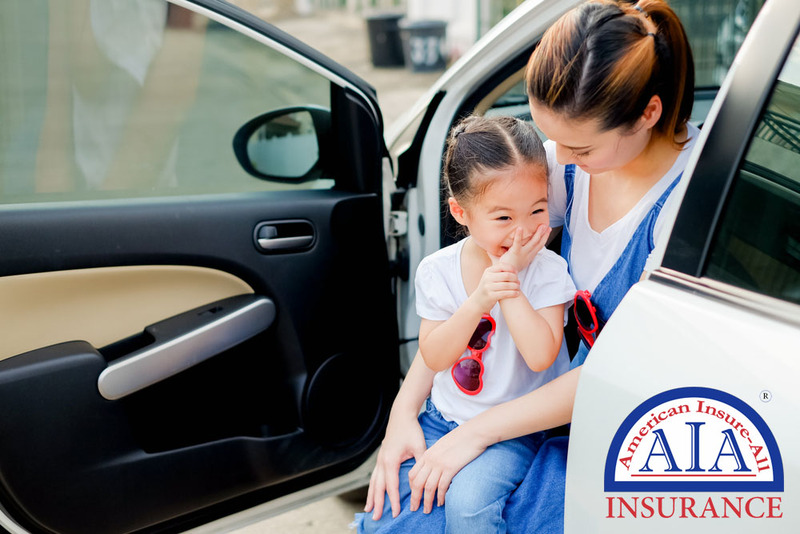 If you want affordable vehicle insurance that meets all your needs for safety in the event of a collision or other calamity you should take a look at American Insure-All®. We are proud to offer auto insurance in Lynnwood for drivers who have just one car, multiple vehicles, a perfect driving record or a not so perfect one. Since we are an insurance brokerage, instead of an agency, we can find very best auto insurance for you. With over 50 companies from which to choose, you will likely find coverage that meets your requirements, whether your auto is used mostly for transportation to and from work or whether it is going to be used for commercial purposes. “Commercial” means that a vehicle is used to convey people for a fee, or to move goods for others. This is an important consideration when you apply for an insurance policy. Making certain that you have the right designation for your insurance can be critical if you are involved in an accident while providing a transportation service. If you deliver pizza or are an Uber driver, check with your insurance agent to ensure you are properly covered. Contact American Insure-All® at (888) 411-AUTO for more information about auto insurance in Lynnwood. Our informed agents will be happy to help you explore options for car insurance. Whether your vehicle is used very little or a lot, we can find the policy that works for your driving situation at the best possible rate. Since we are not limited by the policies of a single company, we have more opportunities for you than are available to an agent who works for a single insurer.